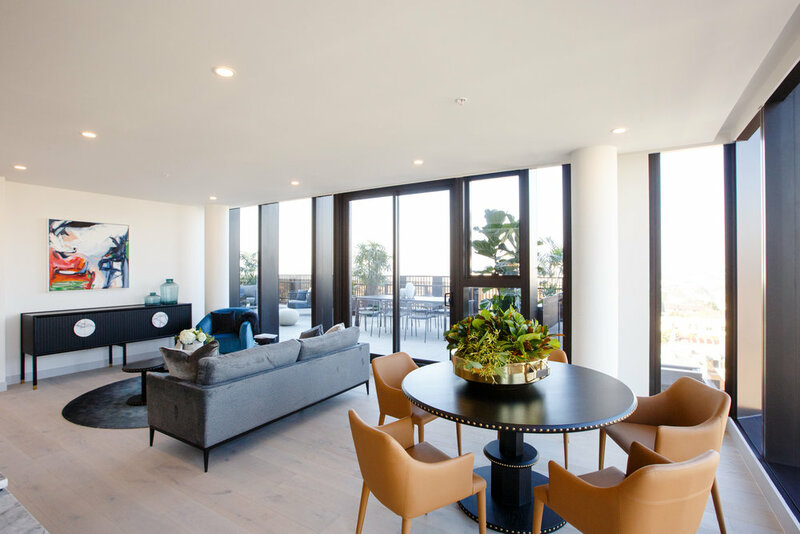 Commanding a breathtaking presence at the top of Richmond Hill, Dux is the latest boutique residential development presented by the highly successful and award winning developers Little Projects. 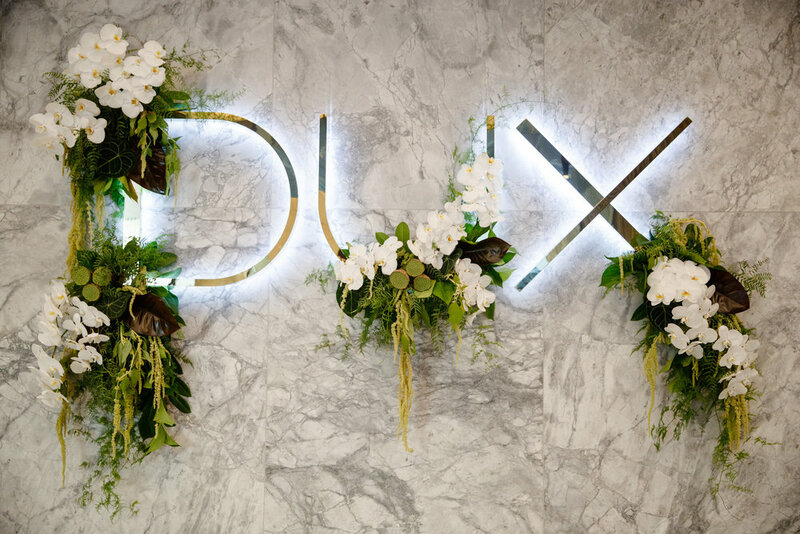 Breathing new life into the much loved Bridge Road shopping and entertainment prescient, Dux promises to reinvigorate the heart land of this iconic hub and bring an elevated energy to the prestigious hill. 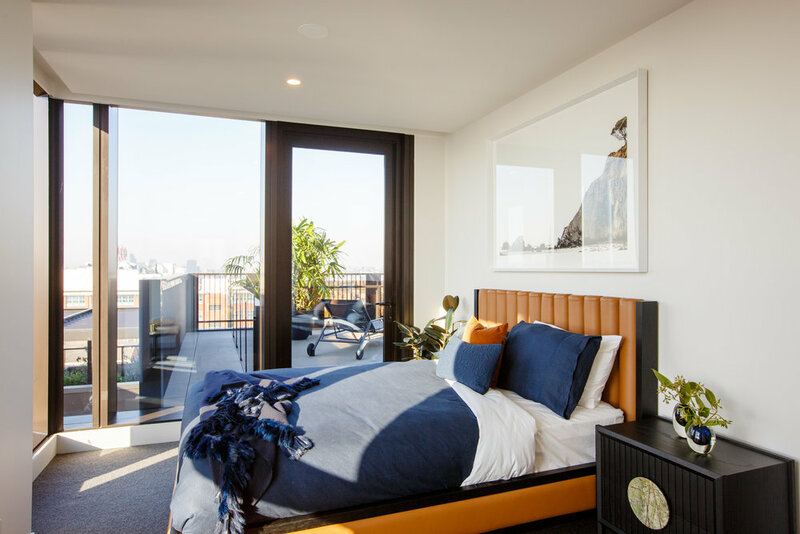 The $70m development is made up of 175 apartments and townhouses all of which were pre-sold off the plan - a testament to the Little Projects name synonymous with quality and their intimate knowledge of getting the urban inner-city lifestyle just right. 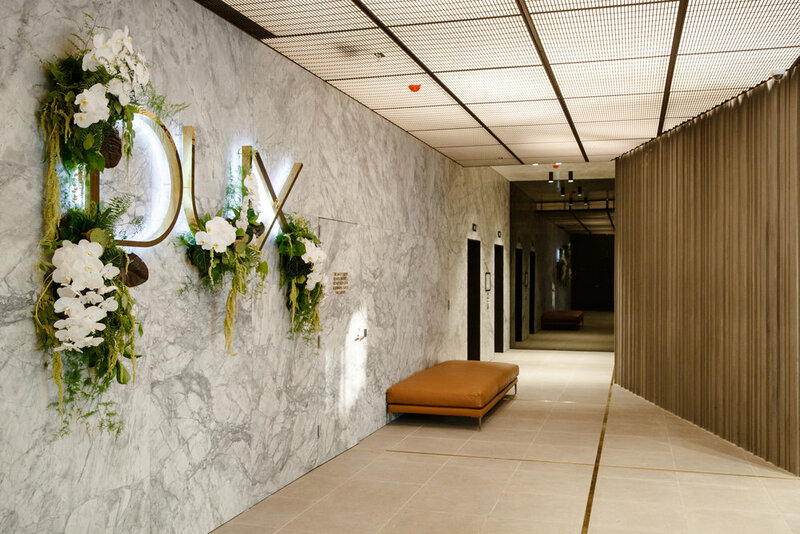 Dux delivers best in class living with an unrivalled level of craftsmanship by architects Rothelowman and interior design by Mim Design. 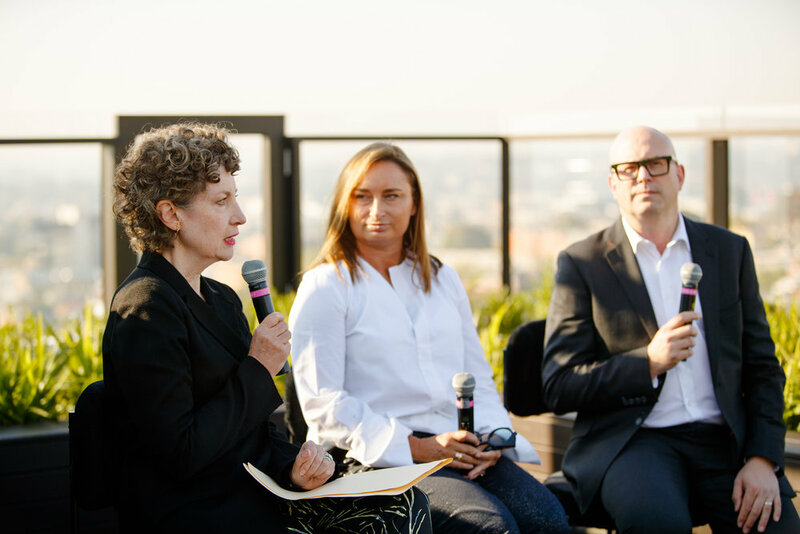 These creative powerhouses have joined forces to create not just apartments but beautiful homes, set in one of the most envious of locations. Making the most of the incredible 360 degree views over the City, MCG, Melbourne Park, Yarra and Botanic Gardens, this is more than just apartment living it's an envious urban lifestyle. Boasting an amazing rooftop terrace soaking up the amazing views, equipped with a serene infinity pool and BBQ areas as well as green landscaped outdoor spaces, it's apartment living like you've never known. Last week I was lucky enough to get a sneak preview inside one of the 3 bedroom townhouses styled by Zuster, Cosh Living and Kerry Armstrong Art and it has left me seriously wanting to trade in my suburban home for a luxe inner city pad! I think projects that tell a story are incredibly special and produce even more incredible results and this one is just that... Built on the site of an old pram factory, interior designers Mim design went about researching the site and took reference to it's heritage in design cues seen inside the apartments. A custom designed rangehood canopy with it's smooth rolled edges is a nod to the design of a pram bonnet, the curves connect through to the custom basins and vanity mirrors in the bathrooms. It's the special detailing and incredible thought that has gone into the finishes as well as the space layout of these homes that makes this a very special project. Natural stone kitchen benches allow for clients personal tastes and engineered oak flooring bring a beautiful warmth and sense of home. Little Projects is one to watch if you're thinking of an urban escape or a development with a difference. 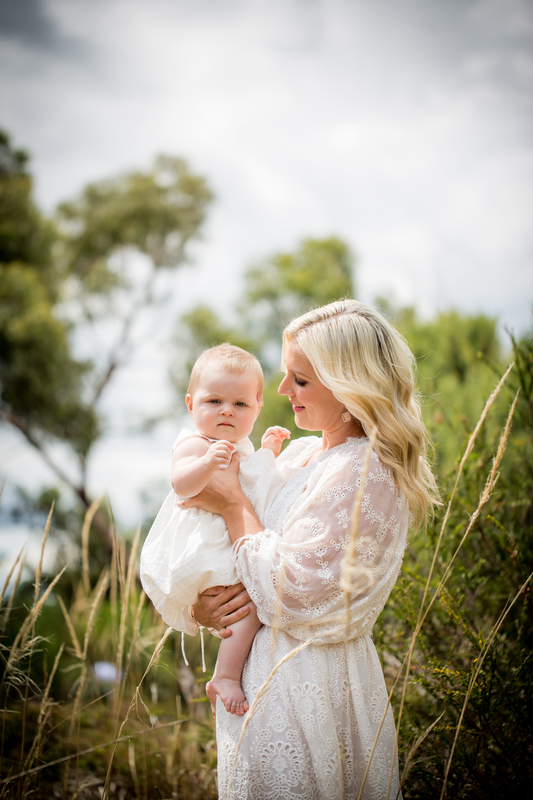 Discover more on Dux Richmond Hill (here).